The school year has finally ended! 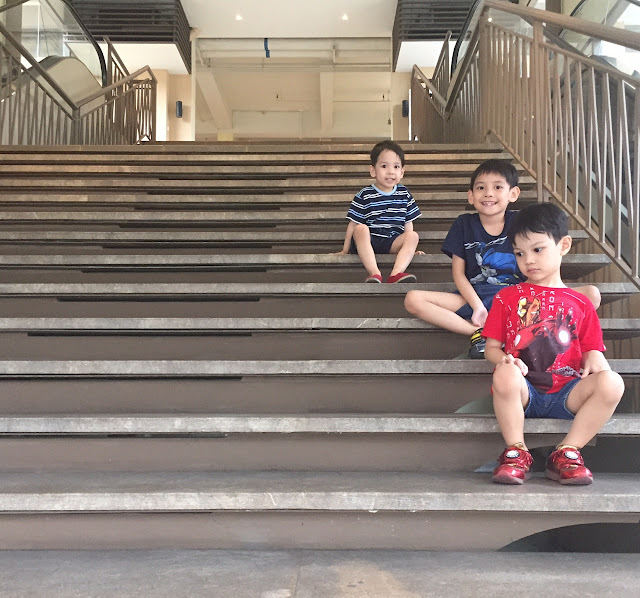 Let me tell you, mamas, that when I paid the last quarterly installment of my boys' tuition, I literally felt weak in the knees as I stood at the cashier window of my sons' school. "Nakaraos din," I breathed out and I felt a bit like crying, too. I'm not being melodramatic. Last year was tough financially mostly because clients weren't paying on time. Plus, I was sick a lot and busy with the kids too much to take on more projects that could've eased the money situation. Only by the grace of God that we made it. And while I'm again breathing a sigh of relief that summer has come and I won't be so caught up with the boys' activities (which hopefully means I can focus on making more money), the summer only lasts 2 months. After these short months, it's tuition time again and now I'll have 3 kids in school. Three little boys who are so smart and deserve the best education, an education that costs a lot of money. The climb to success starts with a good education. I seriously get terrified thinking of the next 20 years. I mean, people worry about their kids' college years but where my kids go now, the tuition is already a lot. So I'm not even thinking of college yet—so far off into the future—because I worry if we can afford their basic education now! I have to keep reminding myself to take it one day at a time and trust God to provide. 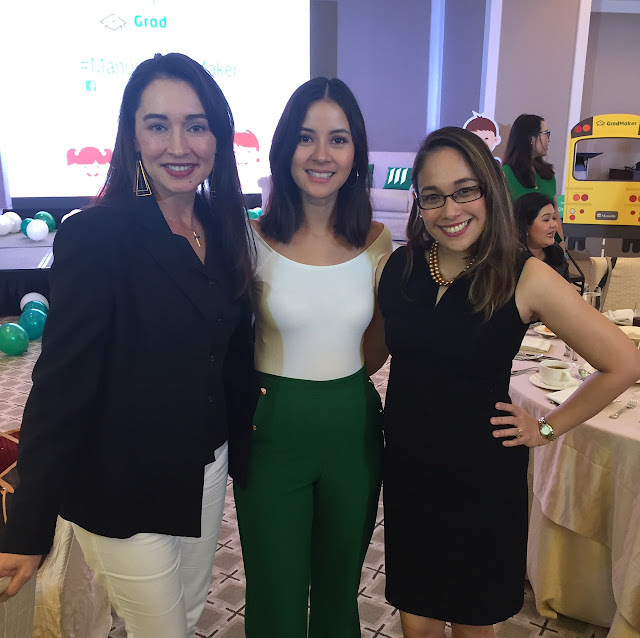 I was forced to think about the boys' college tuition when I attended a Manulife event launching their new app, the GradMaker, and introducing their new brand ambassador, Bianca Gonzalez-Intal. It was a small event, very intimate. Bianca and the Manulife officials went to sit at every table to answer questions. So in that setting, instead of volunteering to go up to a mic and asking in front of the whole audience, we were really able to throw questions at them. Bianca sat and ate her lunch beside me—I know her from my magazine days when she was a Candy Girl and then a Preview Girl—so I was able to whisper personal questions to her, too. Not revealing those! But anyway, Bianca told us how she valued her career so much and that she and her husband, JC, are working so hard now so that they can send their kids to their alma mater, Ateneo. Why? Because by the time their baby girl gets to college, P3,000,000 na ang tuition! That's the total for a 4-year course naman. Let's not panic. You can get a Manulife GradMaker policy on your phone! You can pay your premiums on your phone! You can see how much your investment is growing in real time on your phone! What! I love it! 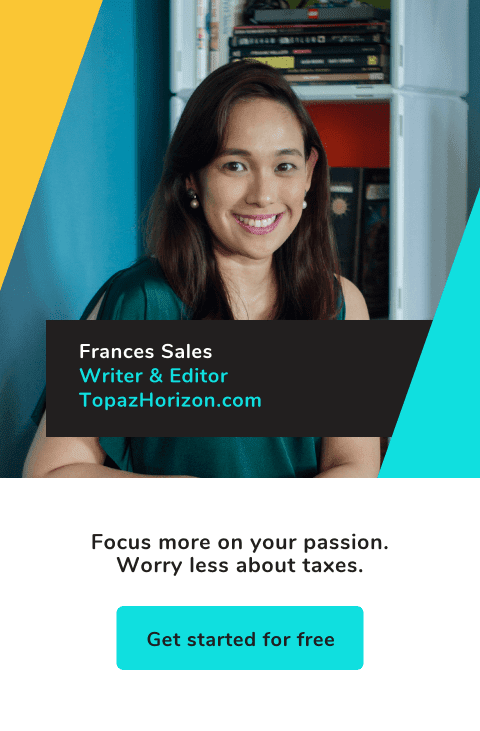 To start an investment, you need at least P10,000. 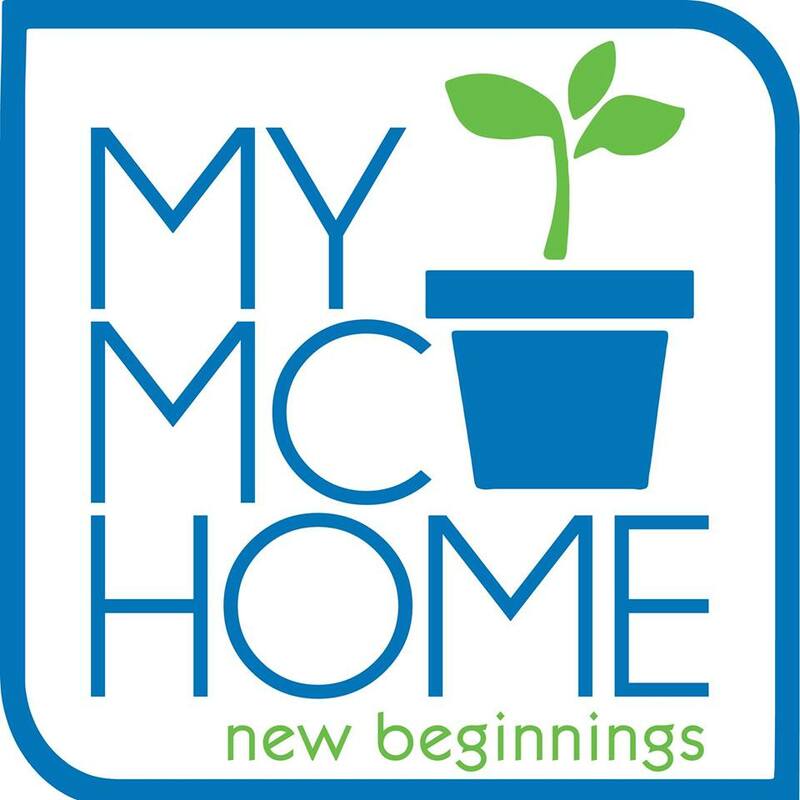 You don't have to pay every month or even every quarter. Just every time you have 10K extra, you can put it on your policy and see your money grow. Syempre, the more P10,000 you put in, the faster your college worries will disappear! I don't have money right now to actually get three policies, but I downloaded the app anyway so that when I do have an extra P30,000 lying around, I can put it towards my kids' college education. To be honest, I'm not aiming for Ateneo. I studied in UP Diliman and I am so very proud of our legacy of free thinking, resistance, and uprising. I want my kids to be steeped in that culture of defiance, too. In 10 years, a UP education will cost just P800,000 (vs Ateneo's P3M yo!) so that's a big plus. But I guess it's a good idea to save up for a pricier school anyway. Just in case my boys would rather go to the AreNEyo (my husband is from ADMU so this is me teasing him). To learn more about this fantastic financial tool, visit the Manulife website. I highly recommend you check out the Manulife GradMaker app, mamas. You can download it from the App Store or from Google Play. *GradMaker is a Variable Life Product. This post is brought to you by Manulife. I'll check out that app momsh! Sa sobrang mahal ng tuition fee, kelangan talaga habang bata pa lang ang anak natin, magstart na mag invest para when the time comes na college na sila, di na nila need magworry, studies na lang sila magfofocus. Salamat for sharing this!